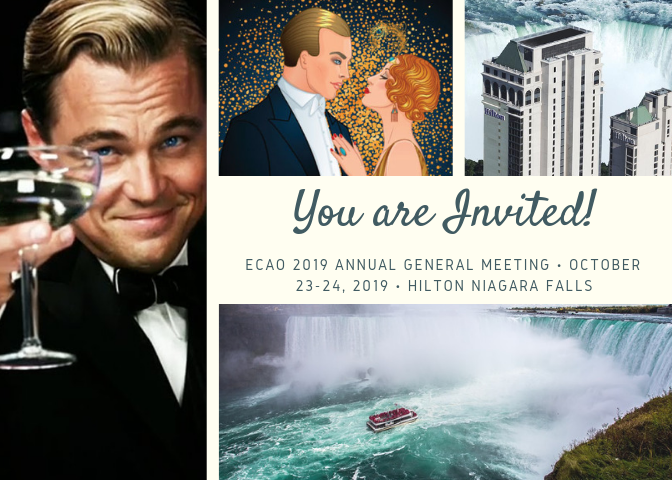 The ECAO Annual General Meeting is being held this year in Niagara Falls, at the Hilton Niagara Falls, October 23-24, 2019. This year both the ECAO and JEPP AGMs will be back to back and we hope this will encourage more ECAO Members and local IBEW managers to attend and network. The full program will be provided soon, and we have included some educational sessions this year along with key note speakers. 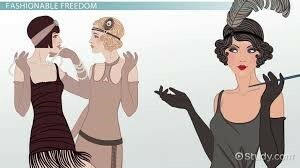 The reception on October 23rd will have the “Great Gatsby” theme. Building on the success we had last year with our 70s them, we are encouraging attendees to dress the part. To book rooms please click here. Graeme Aitken and Jodi Travers recently developed and delivered a Labour Relations seminar for the Construction Education Council of Canada along with support from the Mechanical Contractors Association of Canada. This is one of ten seminars included in their 10 day Project Management course. Since ECAO and our contractor members are very involved in provincial bargaining, it would be beneficial for other non-bargaining supervisors and smaller contractors to learn in more depth, about the history of bargaining, the Provincial Agreement and to understand how certain elements are agreed upon in the Joint Agreement. To register please email Cathy Frederickson at cfrederickson@ecao.com. Ontario’s unionized electricians and their corresponding employers in the ICI sector were first out of the gate to reach collective agreements this negotiating season. There were relatively few clashes reported as bargaining teams hammered out provincial and local deals that are targeted to match the projected rate of inflation over the next three years and even the potentially contentious issue of apprenticeship ratios not proving to be a major stumbling block. Negotiators for the International Brotherhood of Electrical Workers Construction Council of Ontario (IBEW-CCO) and the Electrical Contractors Association of Ontario (ECAO) finalized 14 separate agreements on Feb. 13, with 17,000 unionized workers handed a raise of $4.05 per hour over the next three years, a hike of six per cent over current wages, averaging out to two per cent per year. The contracts cover the province-wide unionized electrical ICI sector, 11 regional IBEW locals, transmission workers and communications workers. “Overall it was positive, with healthy debate, but it was more professional than the previous round, with mutual respect,” said Travers, the ECAO labour relations manager. The findings of a study evaluating the effectiveness of Ontario’s working at heights (WAH) training standards, conducted by a team of researchers at the Institute for Work and Health (IWH), were revealed recently during the Ontario General Contractors Association’s Leadership Day and COR Open House in Mississauga, Ont. “Falls are a big concern in construction and it’s not just in Ontario,” stated Lynda Robson, a scientist at the IWH and one of the researchers on the study. A skilled labour shortage in Ontario in the past three years has slowed the growth of construction companies, prompting some to turn down work and others to decline to bid on projects, according to a survey of contractors at non-residential sites. The 2019 Contractor Survey, by the Ontario Construction Secretariat, looked at perceived skilled labour shortages in the industrial, commercial and institutional construction sector in Ontario. A total of 500 contractors in this sector were interviewed by phone in the first two months of this year. They oversee workers who build everything from roads and bridges to schools and hospitals. 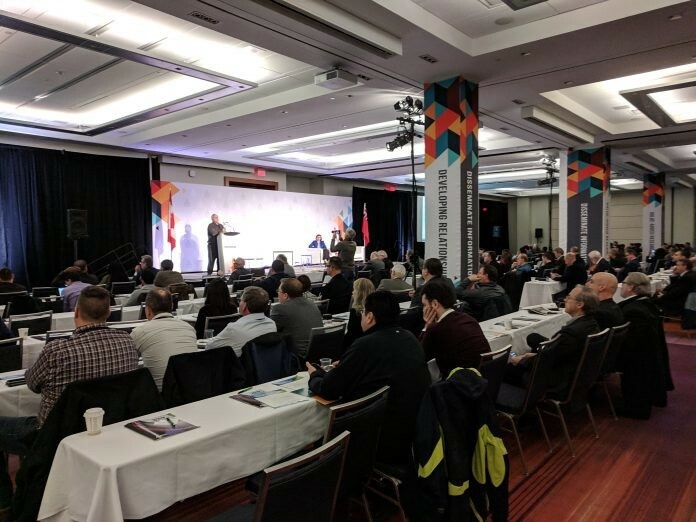 The majority of Ontario contractors expect business will improve or at least remain the same this year compared to 2018, with only 17 per cent expecting a decline in work volume, The Ontario Construction Secretariat reports in its 2019 Contractor Survey. The survey also indicated that a clear majority of Ontario’s ICI contractors prefer it when government and other organizations use prequalification in their procurement processes rather than open bidding, with 61 per cent indicating that they “prefer it when construction buyers use prequalification. Furthermore, 53 per cent of contractors indicated that prequalification was a more effective way, than open bidding, at ensuring buyers select the best bid, and 52 per cent said that prequalification was fairer for contractors. The Ministry of the Attorney General has announced a “Call for Applications” to select an entity to act as the Authorized Nominating Authority (ANA) under the new Construction Act passed last year. The ANA will be an arm’s-length designee of the Minister, and will be responsible for training, qualifying, appointing, and overseeing a roster of qualified adjudicators to perform statutory interim dispute adjudication for construction disputes across Ontario. The Call for Applications is now available online. Interested parties are invited to register as Applicants by contacting the Application Administrator by e-mail at ANAapplication@ca.ey.com by April 5, 2019. But many goliaths of the energy world have been creeping slowly towards innovation and are out of pace with the technology and agile new market entrants coming onto the scene. Over the next 30 years the sector is likely to change dramatically from what it is today, in almost all areas of operation. So, what are the key areas for innovation that energy giants need to focus on? While fossil fuels have dominated global energy generation since the '70s, zero carbon energy will account for an estimated 71 percent of global energy by 2050, according to The New Energy Outlook 2018 report. Bill 66, Restoring Ontario’s Competitiveness Act, goes for public hearings at the Standing Committee on General Government Monday (March 18) and clause-by-clause consideration Wednesday (March 20). Representatives from child care, trucking, labour, farming, manufacturing, housing and environmental groups have signed up to speak. ECAO continues to monitor the progress of this Act and how it will impact its members going forward. 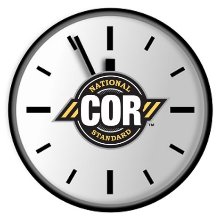 Today, COR™ certification has reached a stage where you just cannot remain registered anymore. The luxury of just remaining registered and bid for projects is soon vanishing. Therefore, it’s time to take quick action. CLICK HERE to check the latest COR™ requirements of various organizations published by the IHSA. Get to know more about COR™ and how to make it easier to achieve COR™ in Ontario from Expert COR™ Consultant | Associate External COR™ Auditor of the IHSA at the COR™ Breakfast Seminar held at the ECAO for members only. Next one is on May 08, 2019 at the ECAO. 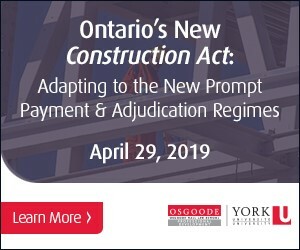 Osgoode Hall Law School, is offering a comprehensive professional development program on April 29, 2019, on adapting to the upcoming prompt payment and adjudication regimes under the new Ontario Construction Act. “These new regimes will overhaul the way construction projects operate in Ontario as of October 1, 2019, and you need to be prepared,” says program lawyer Alexandra Karacsony. The April 29 program will be chaired by high profile construction lawyers Sharon Vogel, with Singleton Urquhart Reynolds Vogel LLP, and Geza Banfai, with McMillan LLP. 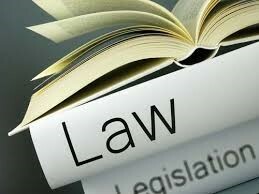 They and “an expert faculty of construction specialists who helped write the new law . . . will provide critical information and practical guidance for owners, general/major contractors, and subcontractors/trades/suppliers to adapt to these new fast-track systems and survive this new era of construction law,” Karacsony said. *Receive 15% OFF PAYROLL PROCESSING FEES for the first year when you register a new Deluxe Payroll account between March 19, 2019 and April 26, 2019. Discount period begins on "Go Live" date specified by the client on the registration form. Not to be combined with any other offer. Offer does not include set-up fees or applicable taxes. Average client savings are $350. Use Promo Code: 15OFF.